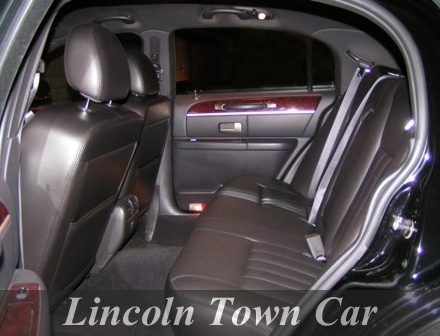 Lincoln Town Car’s a full-scale luxury sedan. Ford Motor Company’s Lincoln division sold this car from 1981 to 2011. It was a favourite choice of people due to its well-engineered and professionally chauffeured limousine models in Canada & United States. Exotica Limo’s range of contemporary Lincoln Town Cars consists of well-engineered models and offers comfortable and safe rides. Whether it’s a Prom night, Bachelor/Bachelorette party, casino rides or any other occasion; utmost comfort, fun and style are ensured through our royal Lincoln Town Car ride. Travel to prominent locations in Toronto like famous restaurants and casinos or other places with all your friends and have a gala time & experiencereal luxury!